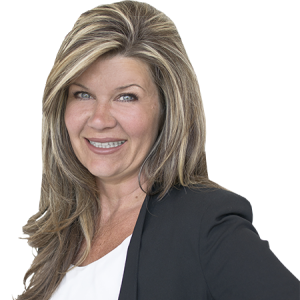 I've had the pleasure of working with Janet in buying and selling my past homes. Even during times of ridiculous bidding wars she never let me over pay for a house and always got me exactly what I was looking for. I'd highly recommend her to anyone searching for their future home.